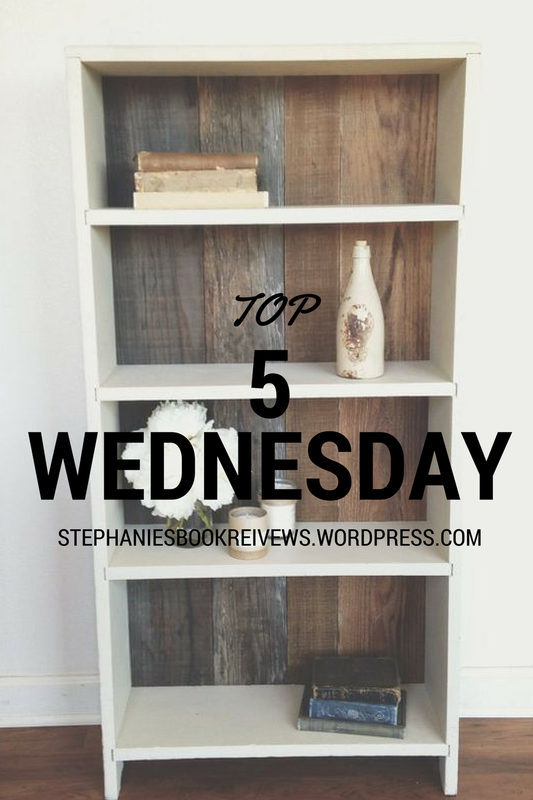 I wasn’t really interested in today’s Top 5 Wednesday prompt, so I decided to borrow a topic I missed from when I was on hiatus. So for me, today’s topic is: Favorite Romance Novels. 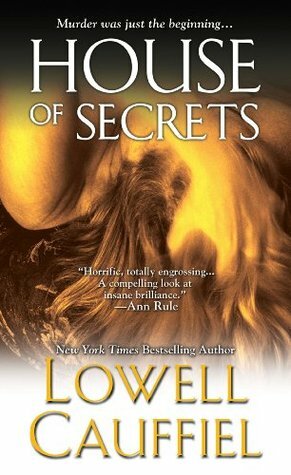 Straight up romance novels aren’t usually ones I reach for very often, but there are a few that I love. 1. 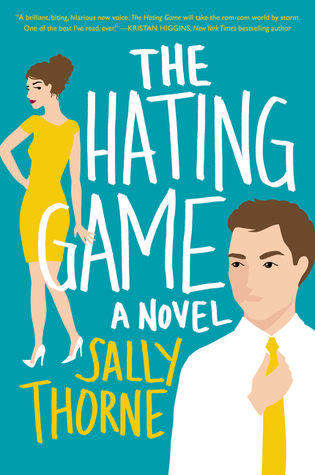 The Hating Game by Sally Thorne. 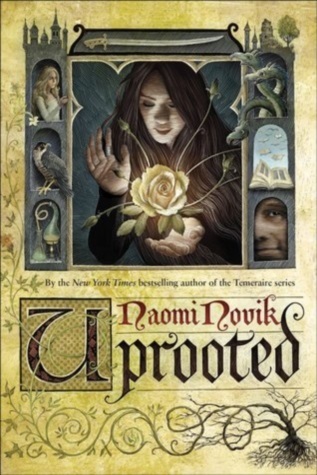 I love almost everything about this book. It’s so funny and cute. 2. 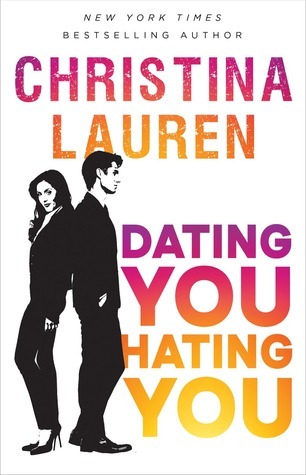 Dating You / Hating You by Christina Lauren. Can you tell I like Hate-to-Love stories? 3. Walk of Shame by Lauren Layne. 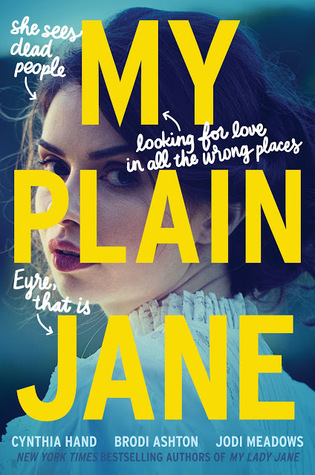 Honestly, I could list pretty much every Lauren Layne book I’ve read. They’re always so cute. 4. 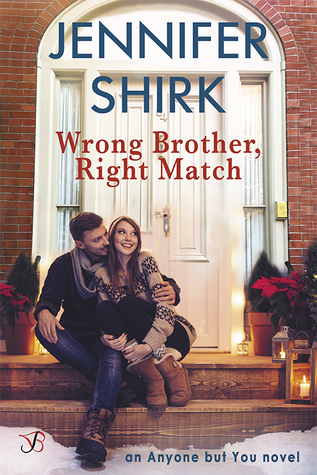 Wrong Brother, Right Match by Jennifer Shirk. This book reminded me so much a Hallmark Christmas movie. 5. 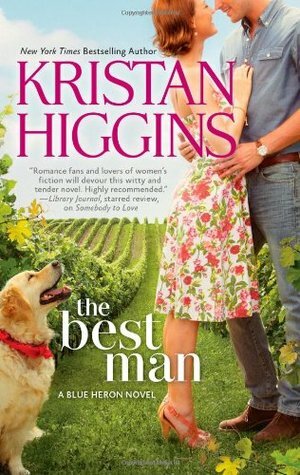 The Best Man by Kristan Higgins. 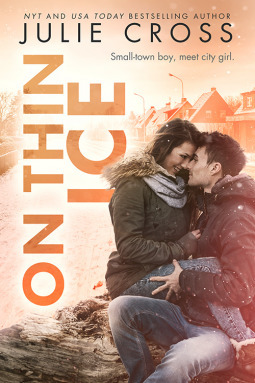 Kristan Higgins is my definite go-to for romance novels and this is just one of my many favorites by her. She appears to be shifting her focus over to Women’s Fiction, which at first really annoyed me, even though they’re just as good as her romances. I’m coming around to it, though. What are some of your favorite romance novels? 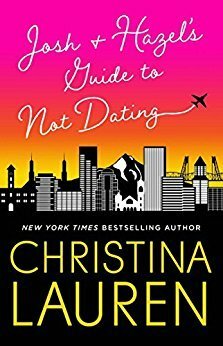 Mixing business with pleasure has never been Damon’s style, and easily avoided, but the hotel he just bought comes with an unexpected perk—its manager. 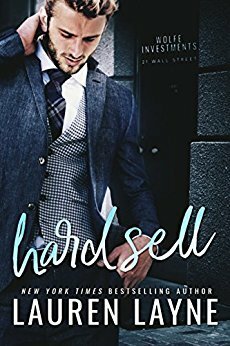 “Sensible” Kinsley today is as alluring as “impulsive” Kinsley was the night before, and she talks him into a deal. If she can turn around the hotel by the end of summer, he won’t tear it down to put up more profitable condominiums. Bargaining with the Boss will be available 1/15/18. 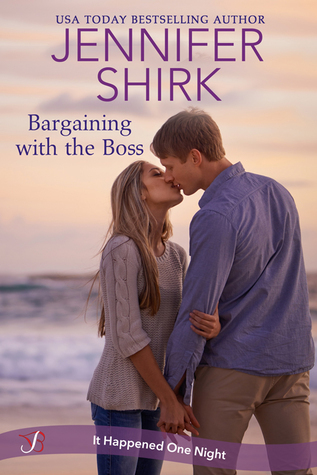 Whenever I’m in the mood for a sweet romance I know that Jennifer Shirk will deliver. 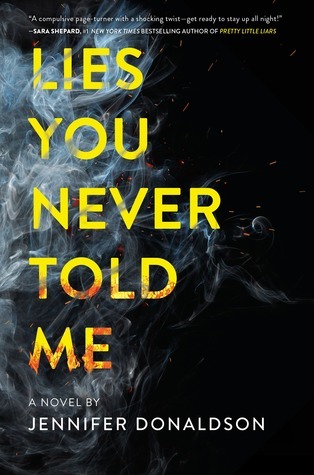 I’ve enjoyed several of her books and Bargaining with the Boss is no exception. 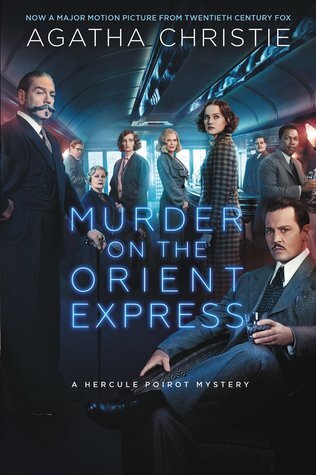 I was a little nervous about this one at first based on the synopsis. 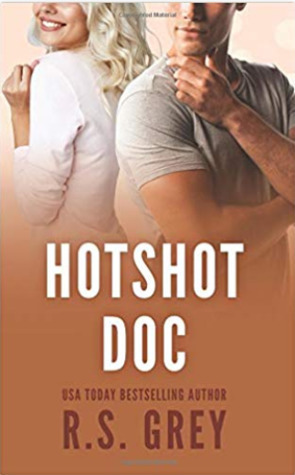 If you are familiar with my reviews at all, you know that I don’t like the graphic stuff in my romance books and I was a little afraid this one would have more content than Shirk’s previous books. Thankfully, not everything is what it seems. 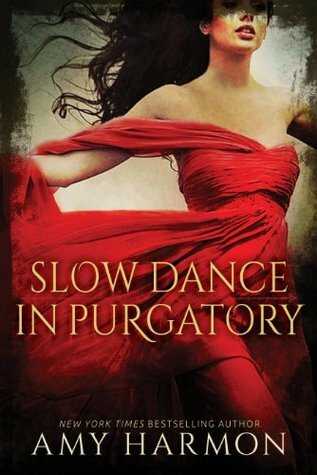 Romance fans who prefer sweet and swoony to hot and heavy will definitely appreciate this one. I liked both Kinsley and Damon. I liked how their working relationship was highlighted, along with the romance. I thought they worked really well together and I liked to see them become friends first instead of jumping straight into a relationship. I also liked Kinsley’s brother, Wade, and wish we would’ve got a little more of him. Overall, I enjoyed Bargaining with the Boss. 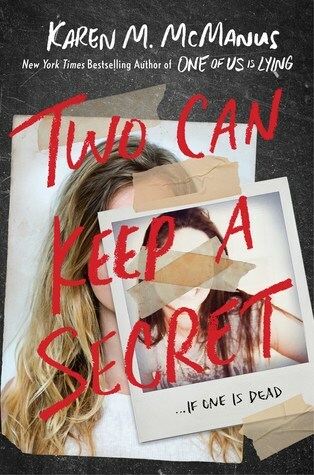 I liked how sweet the romance was, the characters, and the humor. The only thing I didn’t really like was that I thought the pace was a little on the slower side. 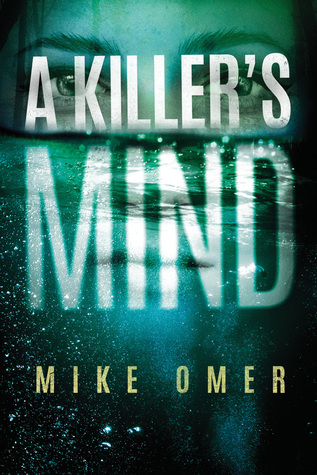 It took me a little while to get into the story because I didn’t feel like there was much happening. 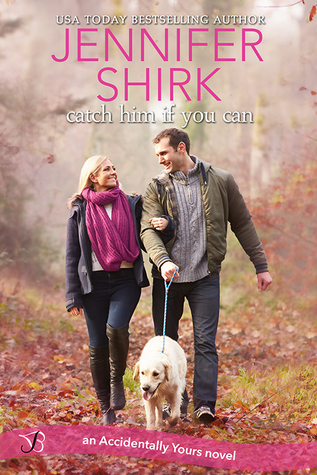 I’m looking forward to reading more from Shirk. I saw this tag over on A Novel Glimpse and thought it looked fun, so I decided to steal it. 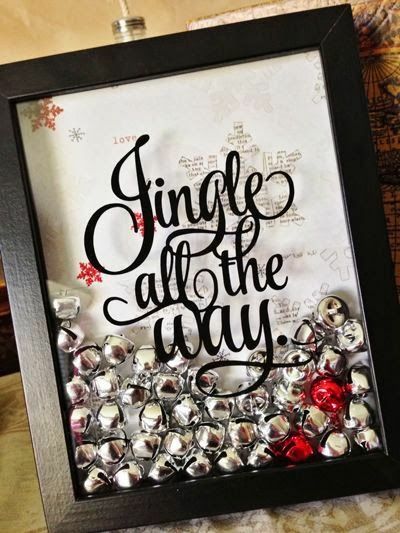 Feel free to steal it yourself if your blog is in need of a little holiday book cheer. 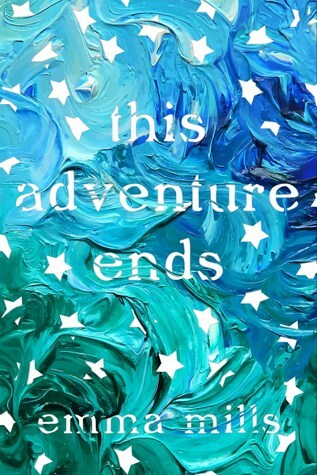 This Adventure Ends by Emma Mills. 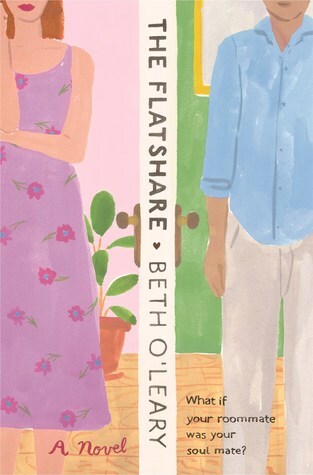 This was one of my favorite books of the year and probably my favorite cover of the year. 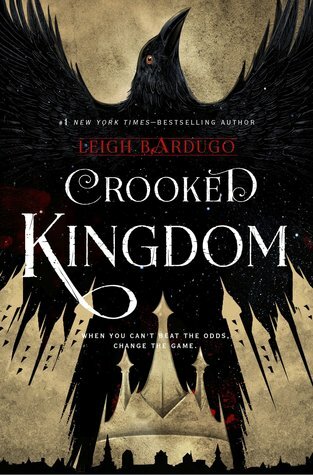 I definitely need a copy to go on my shelf! 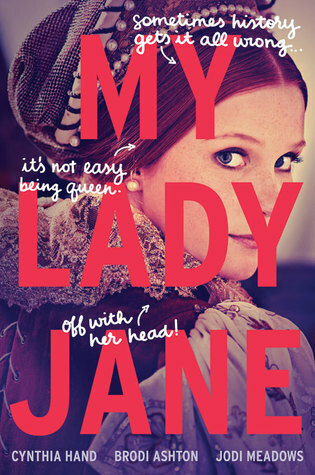 I’ve enjoyed so many books this year so to narrow it down I’m following Deanna’s example and picking my most recent most enjoyable read, which is My Lady Jane. I don’t know about my inner child, but reading the Backstage Pass series made me really nostalgic for the boy bands of my early teen years. 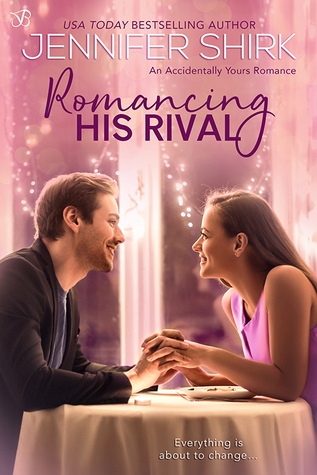 I’ve been really into holiday romances this year and I think Wrong Brother, Right Match by Jennifer Shirk is just like a Hallmark Christmas movie – even the cover of it – which is one of my favorite things about this time of year. 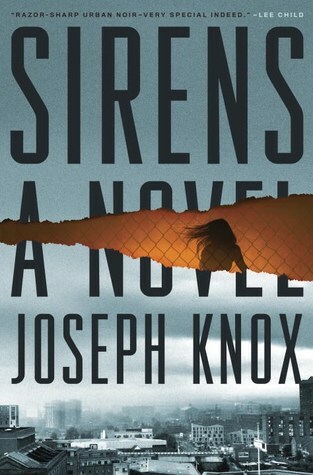 Joe from the You series by Caroline Kepnes is more an anti-hero than villain, but there is no denying this guy does totally villainous, messed up things. But I still root for him the whole time. 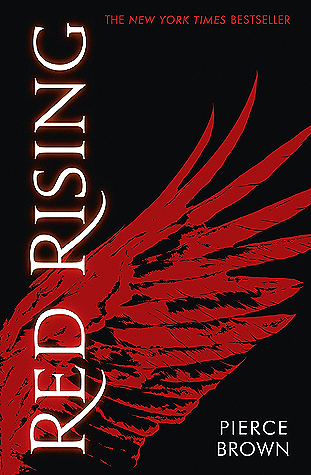 Red Rising of course! 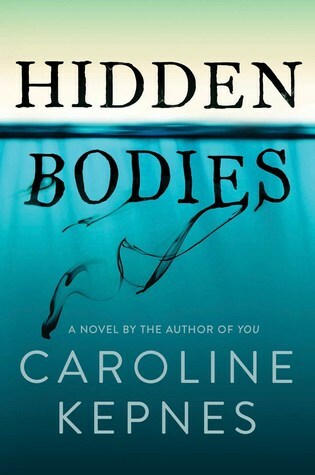 Everyone needs to read this series! !